Everyone remembers their first car. Old, a bit rubbish, really quite slow – right? First cars make you fond of them because they create powerful memories. 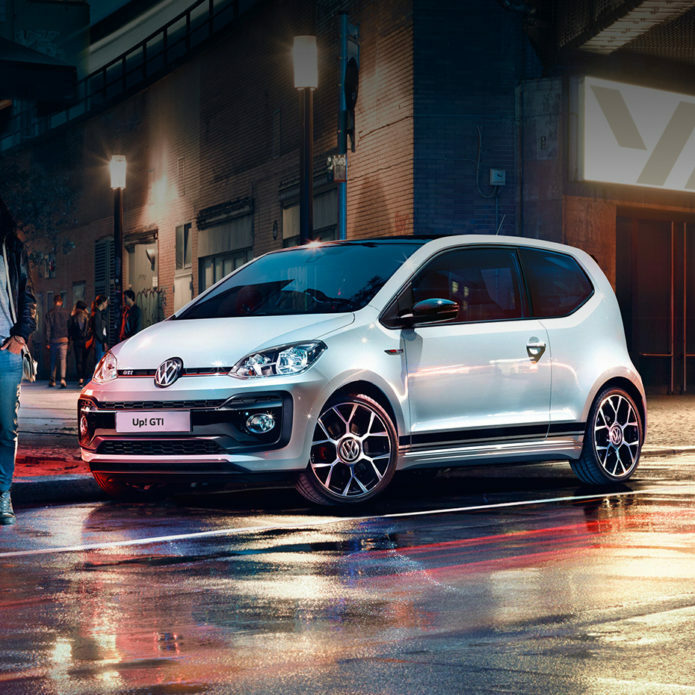 Which is an odd way of introducing the Volkswagen Up GTi. Which, we should add quickly, isn’t rubbish or particularly slow. But it did rouse powerful memories: driving the fastest version of the Up reminds us immensely of our first car, in all the good ways.